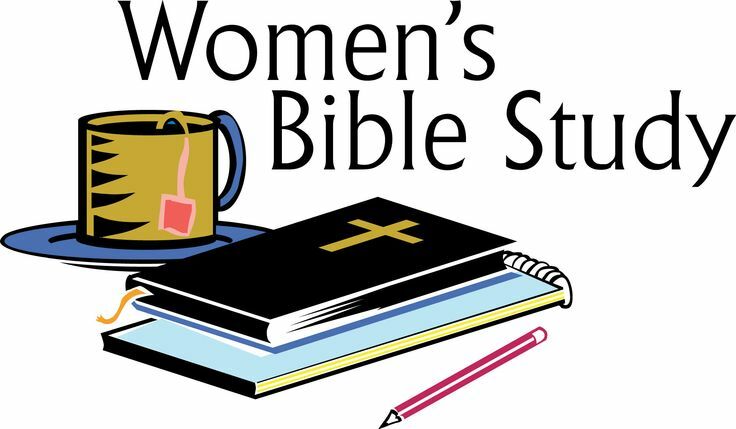 Hannah Circle will meet Wednesday, April 17, at 9:30 am in room 113. 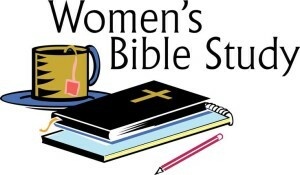 All ladies of the church are invited to join us for fellowship, bible study, and lunch afterwards. Call Harriet Moseley with questions at 492-8023.